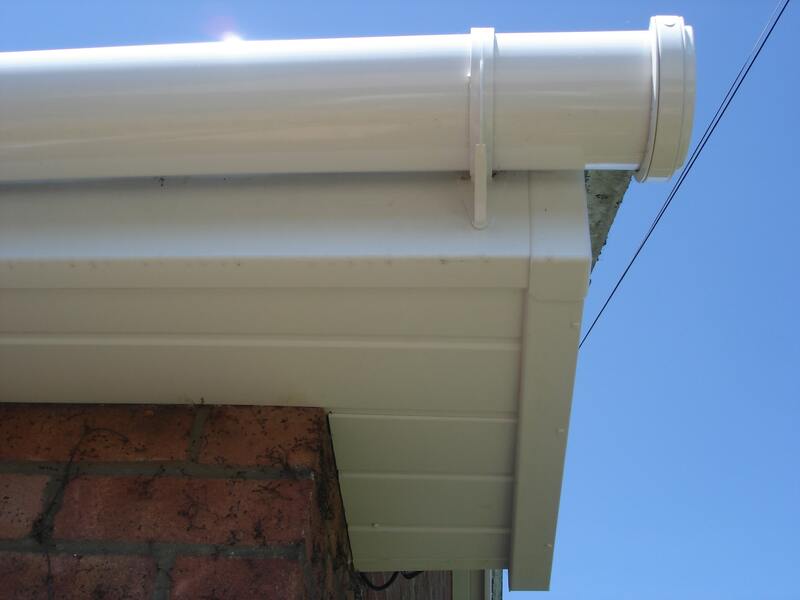 Fed up with Forever Cleaning out Leaking, Blocked, Guttering? 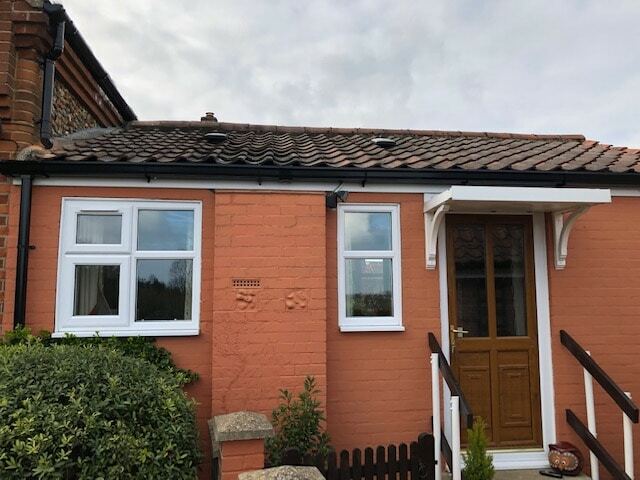 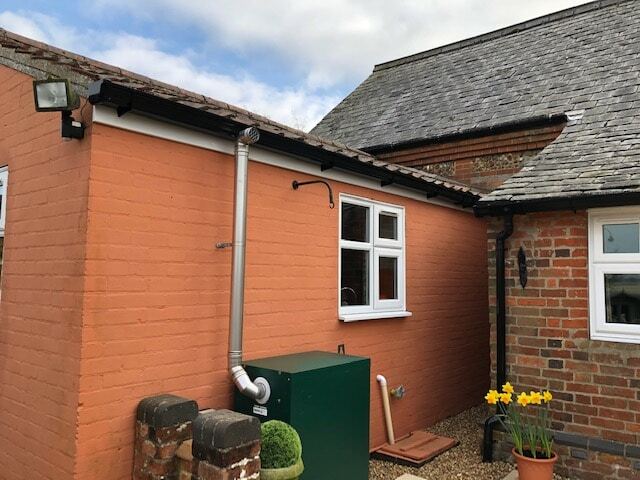 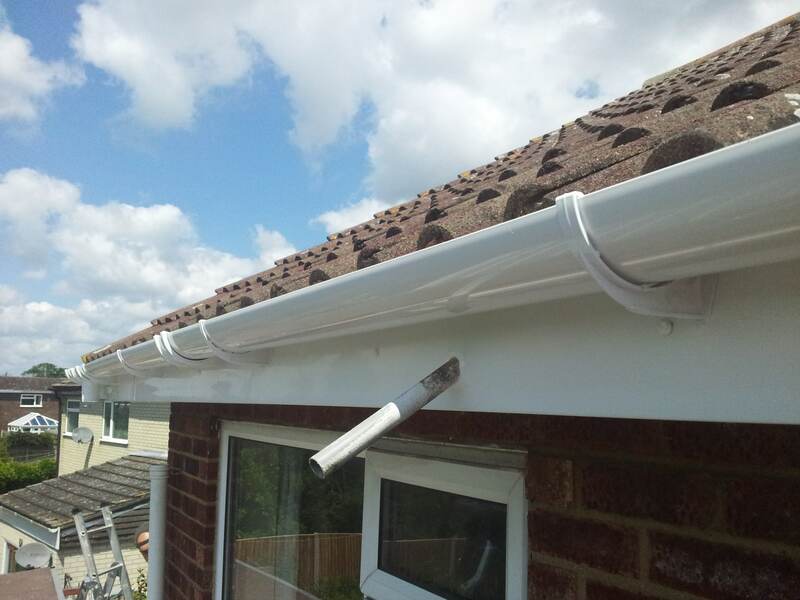 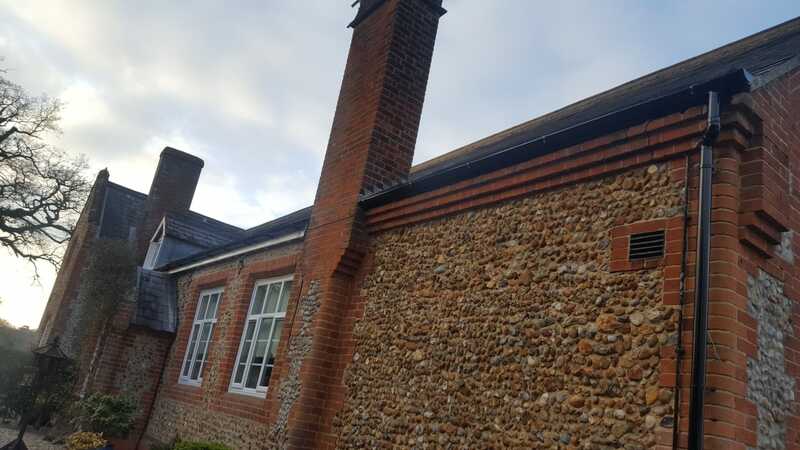 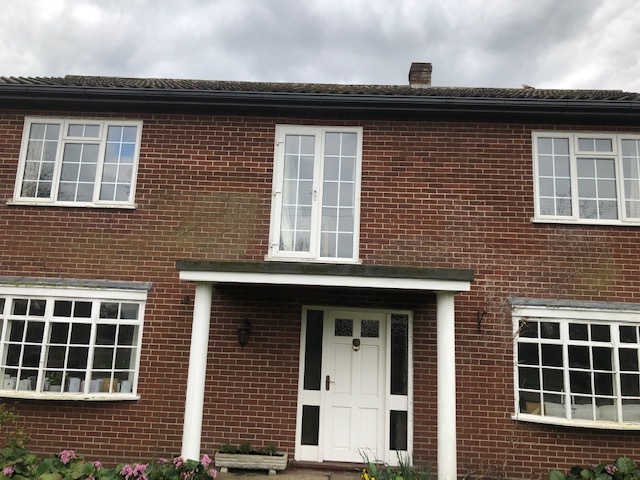 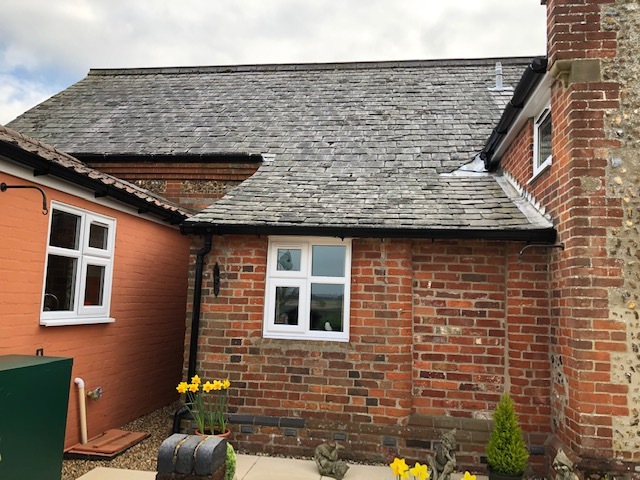 A full Guttering replacement roofline installation from Anglia Roofline includes fitting uPVC Deep Flow guttering onto heavy duty fascias and soffit boards. 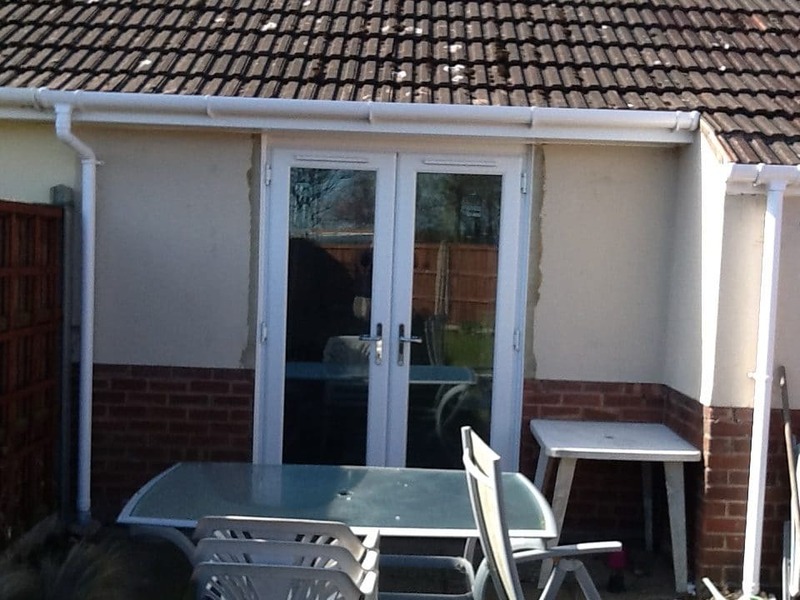 Available in half round, square, or Ogee variations, there is a style sympathetic to all property types. 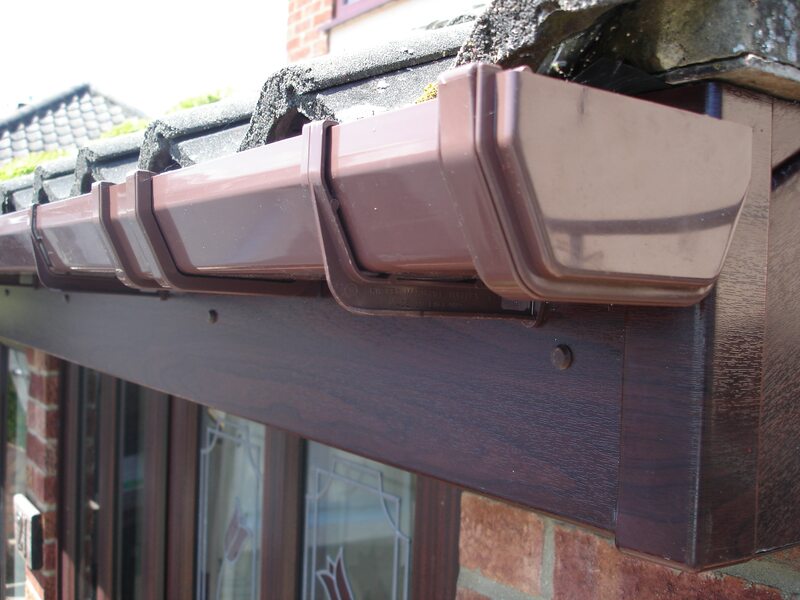 Hedgehog gutter brush has been purposely developed to solve the ongoing problems caused by gutter blockages. 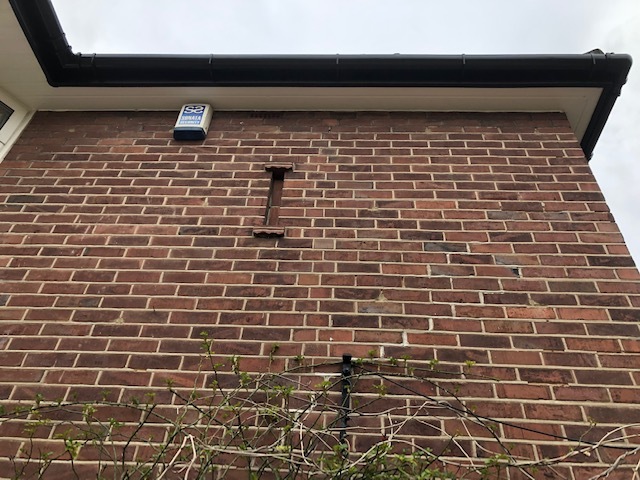 Once hedgehog is installed, you won’t have to clear out your gutters from leaves regularly although checking them every spring and autumn is advisable. 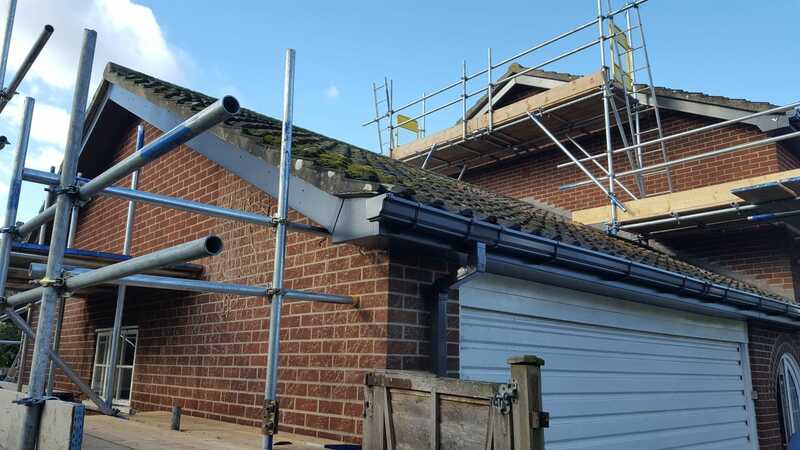 No more risky climbing up ladders. 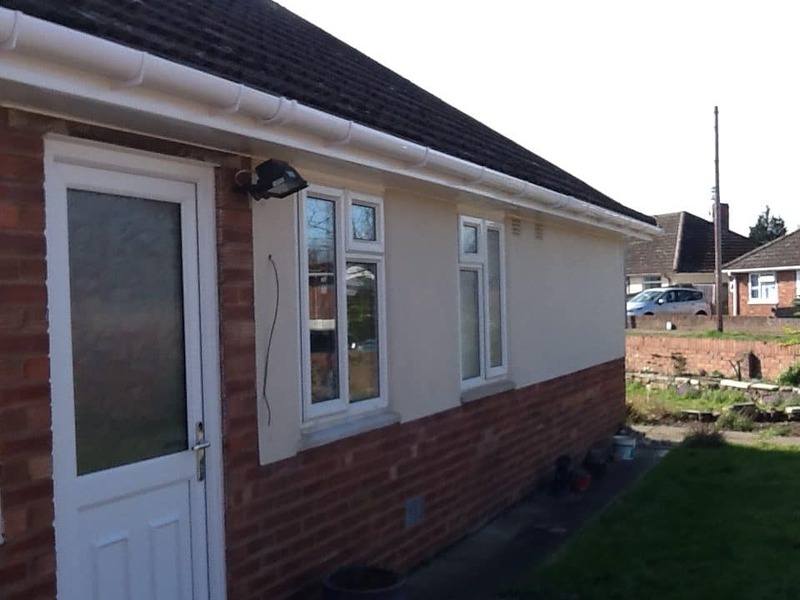 No more paying trade’s people to do the job for you. 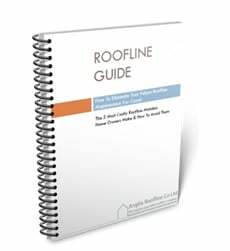 No more worrying over blockages.